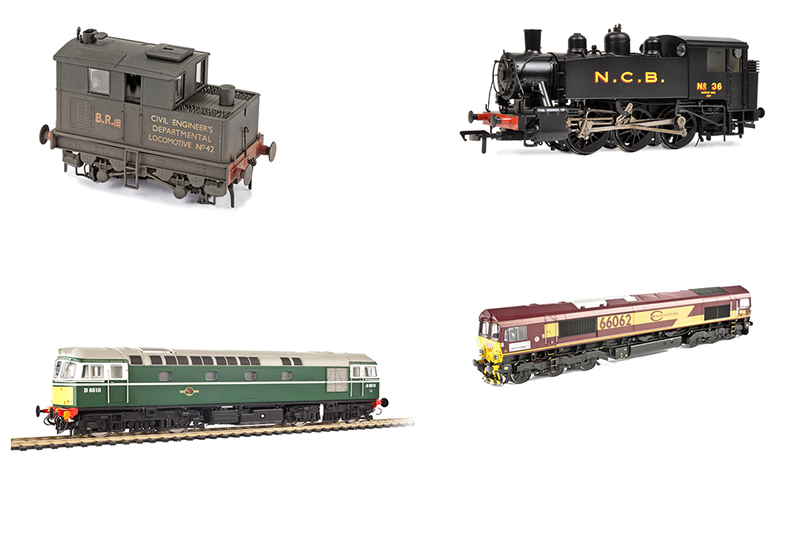 A member’s departure forced East Bedfordshire Model Railway Society to make big changes to their club layout. The result is this beautiful Devonshire branch line terminus. 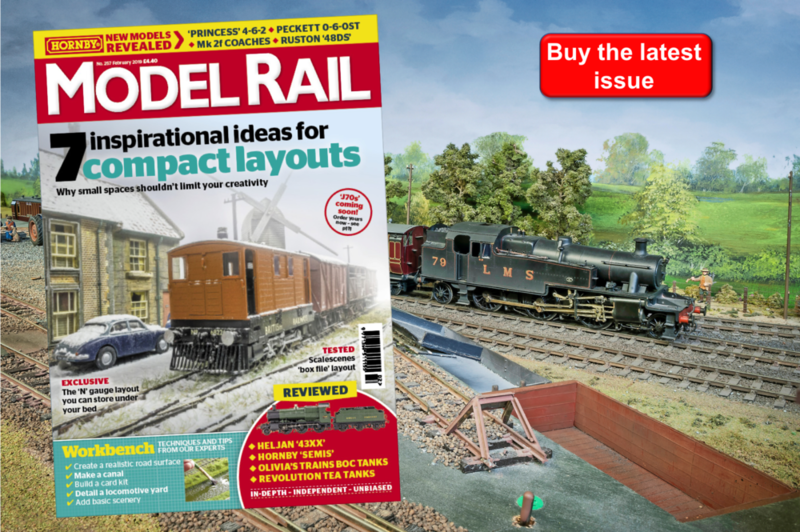 Club chairman ALAN COOPER explains how the team managed to remodel the entire layout.